How do you feel about speaking into a microphone? Is having your voice amplified fun for you, or do you shy away from a microphone? 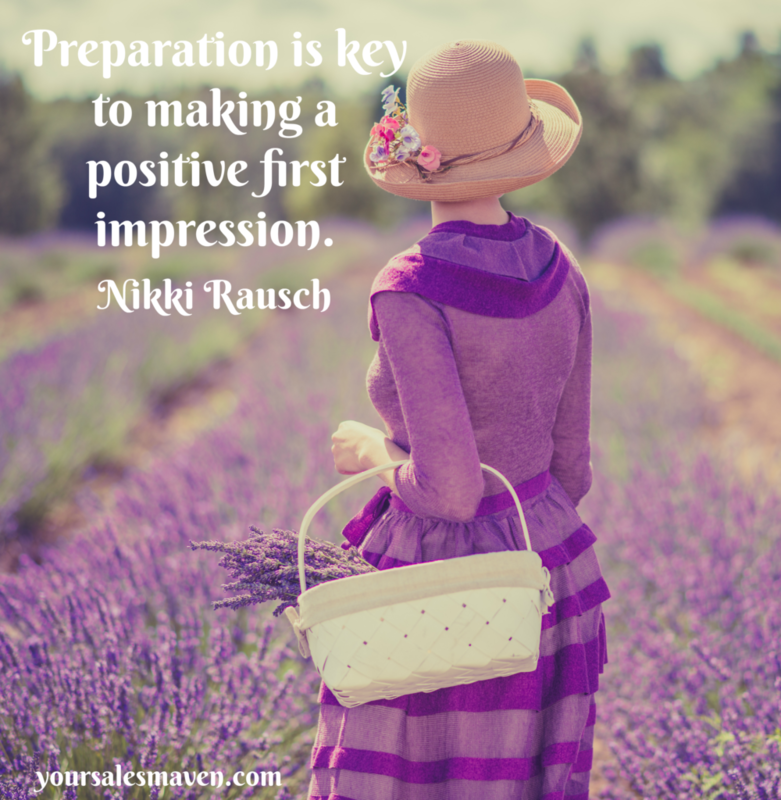 How important is it that you make a positive first impression when meeting people for the first time? Would you be surprised to learn that it only take 1/10 of a second for someone to make their first judgment about you? If you happen to be one of those people who doesn’t judge others when meeting them for the first time, you’re the exception to the rule. We love to tell people, “You shouldn’t judge,” and yet, most us do. Think back to the last time you were in a networking meeting with lots of people you’d never met before. Did you scan around the room and decide who looked like someone you’d like to get to know? What about those networking meetings where they pass around a microphone and people give a 30-second elevator pitch. Based on what someone said during their 30-seconds, did you decide to approach them before leaving the meeting? And, what was the reason you decided not to approach other people who gave a 30-second pitch? How did the person’s presence with the microphone play into your decision to either approach them or not? Was the person confident, prepared and most important, could you hear what they had to say? One sure-fire way to keep people from approaching you at a networking event is to fumble your 30-second pitch. Whether you have an outstanding pitch or not, when people can’t hear you, they’re less likely to seek you out. You must learn how to properly hold a mic and speak into it in a way that the whole room can hear you. Since we all know people buy from people they know, like and trust, we need to make it easy for people to get to know us. The person that gets up and does an elevator pitch that nobody in the room can hear because they’re holding the microphone improperly, is making a terrible first impression. They’re diminishing their chances of people wanting to get to know them. Here are a few images to demonstrate. A handheld mic is meant to be angled towards the speaker’s mouth in order to pick up your voice properly. In the first image, the mic is at a good angle and is close enough to the mouth to pick up what’s being said. In the second image, the mic will likely still pick up the speaker, yet if the room acoustics aren’t great, some of what the speaker says might be hard to hear. And in the third image, the mic is too far away to pick up the speaker’s voice. The third image where the mic is in my lap and angled way from my mouth is how some people hold a mic when giving their 30-second pitch. I’ve seen audience members have dramatic responses to the person speaking when they’re not talking into the microphone. People roll their eyes, they yell at the speaker that they can’t hear them, or they make comments under their breath. These are terrible responses to receive you’re making a first impression. For those of you who have naturally loud voices and can project them across a room, you still need to use the microphone. The reason being, the poor people sitting around you don’t want to listen to yelling across the room. It’s uncomfortable and can put people on edge. When you speak into a mic in a normal voice, it’s much more pleasant to listen too. As I’ve consistently pointed out over the last few years, in sales, it’s not about you, it’s about the client. For those of you who don’t like to use a microphone or are uncomfortable with your voice being amplified, it’s time to get over it. Positive first impressions are critical to your success. Being able to demonstrate your professionalism when using a microphone will go a long way in building your credibility.